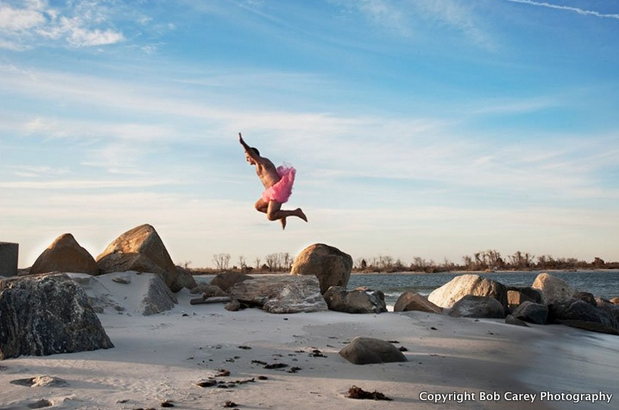 This Guy Traveled The Country In A Pink Tutu Just To Make His Wife Laugh During Chemo. 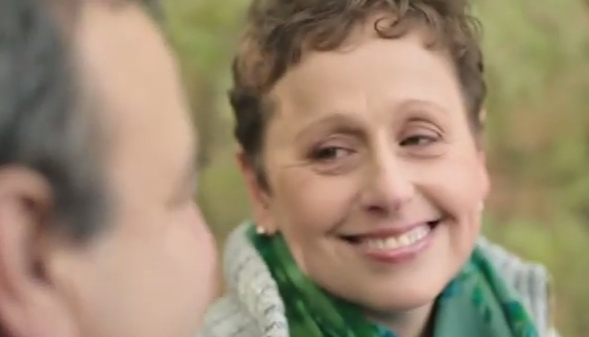 “When Linda would go in for treatment, she would take the images on her phone and the women would look at them and it would make them laugh and make the time pass,” Bob said. Linda said the other women appreciated that Bob was standing out in order to stand by her. 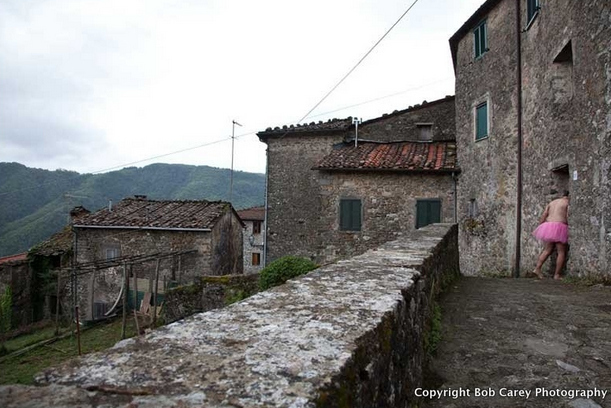 After so much postive feedback, Bob knew he had to continue making the photographs. 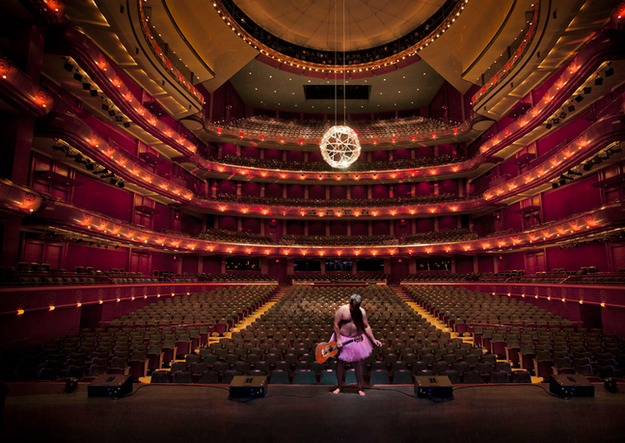 The Tutu Project was born and quickly went viral. 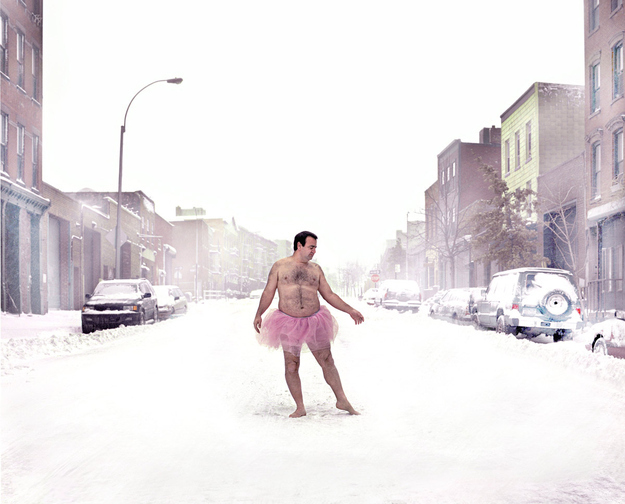 Always finding creative ways to capture himself in the tutu, and make his wife and her friends laugh. 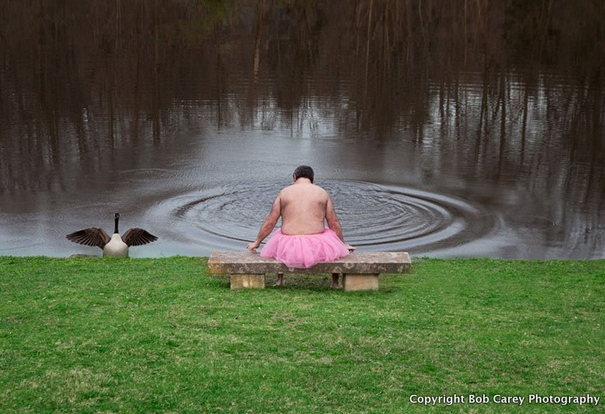 You can purchase a calendar full of pictures of Bob in his pink tutu here. The proceeds benefit the Carey’s Foundation, which provides support to women diagnosed with breast cancer, survivors, and their family members. I loved this guy. I saw him on the Today Show a couple of years ago! Great charity, but I think I can only handle this one image! Ooops, I commented from the reader window and didn’t see the full post…It was really sweet of him to do that for his wife, Bob is awesome. I love this blog, it makes people happy! God brings us into humbleness in the strangest of ways, but humble as it may be, the true word to describe it is LOVE, God’s love……………..
How could this manly man put himself out there looking as silly as they come? No need to look any further for the answer because the reason is called “GOD’S LOVE”. Awesome story!! 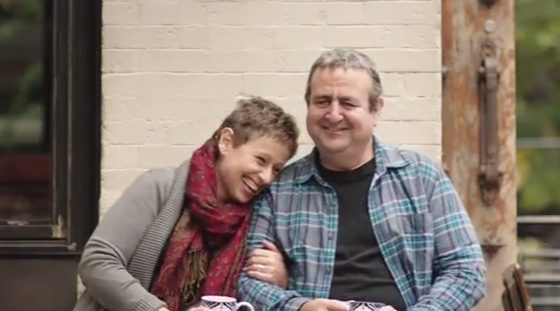 Amazing story of Love! 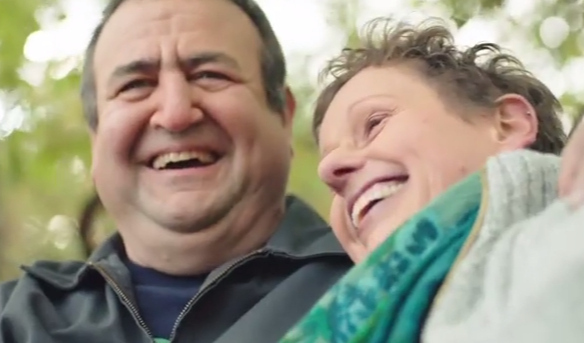 Laughter to battle cancer – a story of love, hope and a man in a tutu.